The midrange smartphone from Sony, the Xperia XA1 Ultra have 6.0″ Full HD Display. It runs on MediaTek Helio P20 Octa Core Processor with 4GB RAM & 32GB Storage which is expandable up to 256GB Storage. 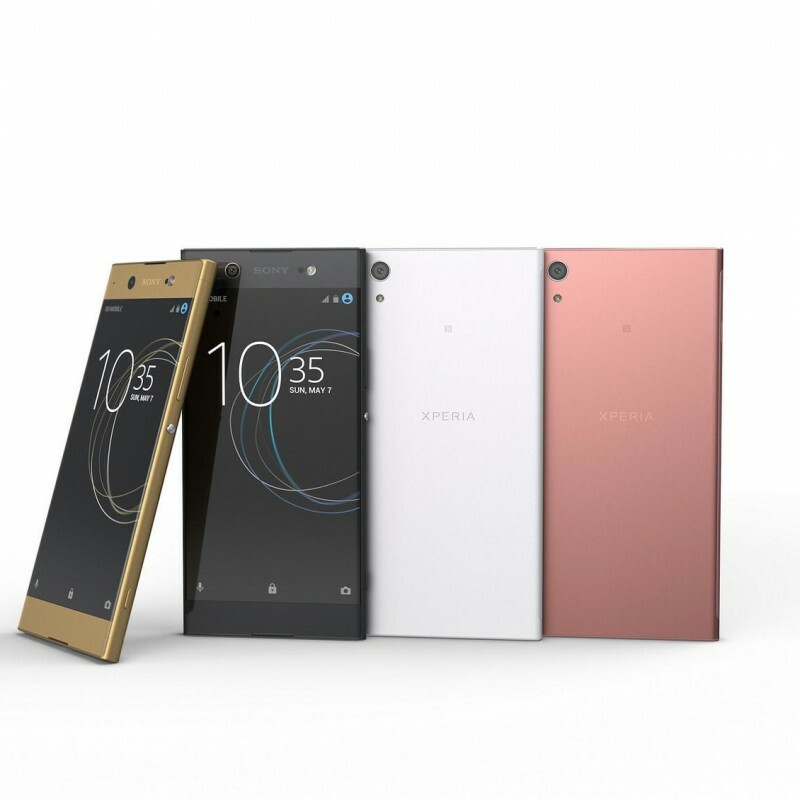 Xperia XA1 Ultra Comes with 23MP Rear Camera & 16 Front Camera. 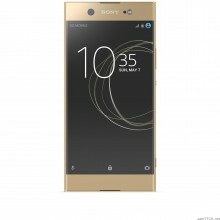 The phone is powered by 2700mAh Battery with Type-C USB Port which supports Fast Charging. 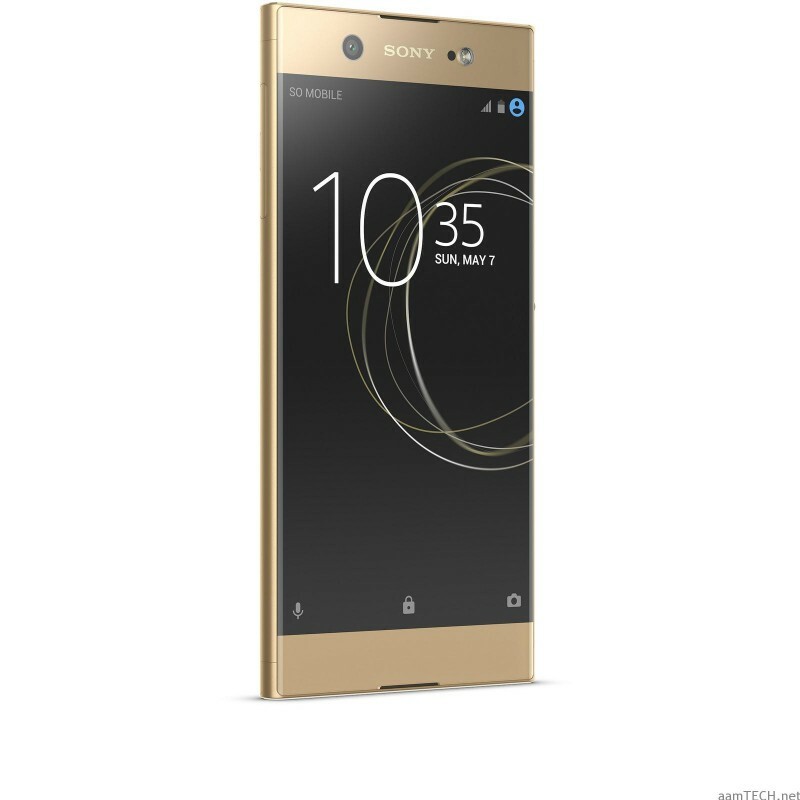 This Xperia XA1 Ultra is 8.1 mm thin and weighs around 188g in Weight. 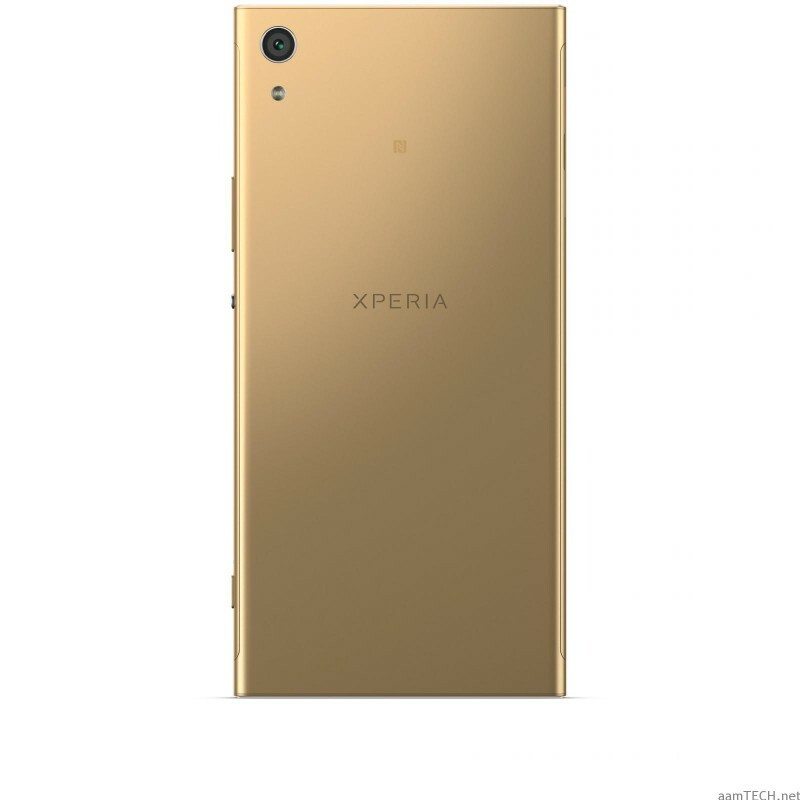 It is made up of Glass Metallic Unibody. Following sensors are present in XA1 Ultra, Accelerometer Sensor, Compass, Ambient Light Sensor, Proximity Sensor. Sony Xperia XA1 Ultra runs on Android Nougat (7.0). It is available in Gold, White, Black, Pink colour variants. आयेंगी JIO Cab’s लग गयी वाट UBER, OLA की ! जानिए किसका है सबसे बेहतर 84 दिनों वाला प्लान !